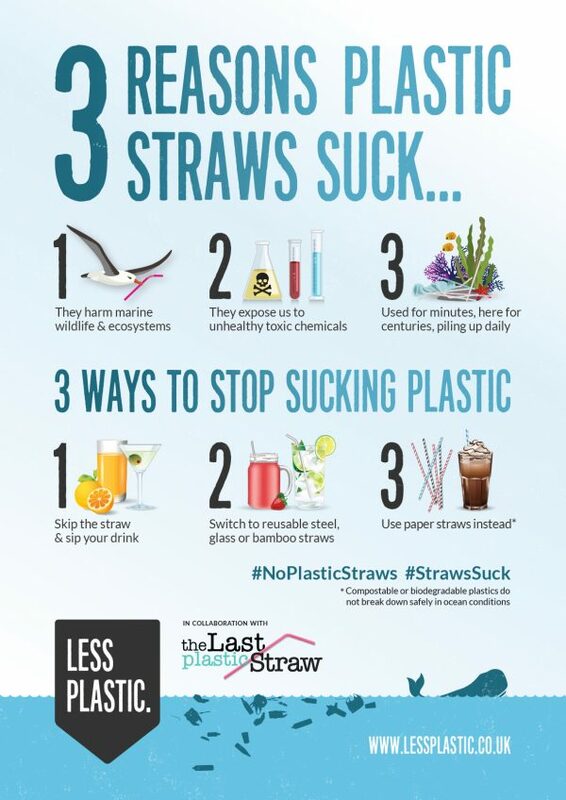 Due to demand, our infographics are now available to order in printed poster and postcard format – perfect for displaying in your school, workplace or community spaces. 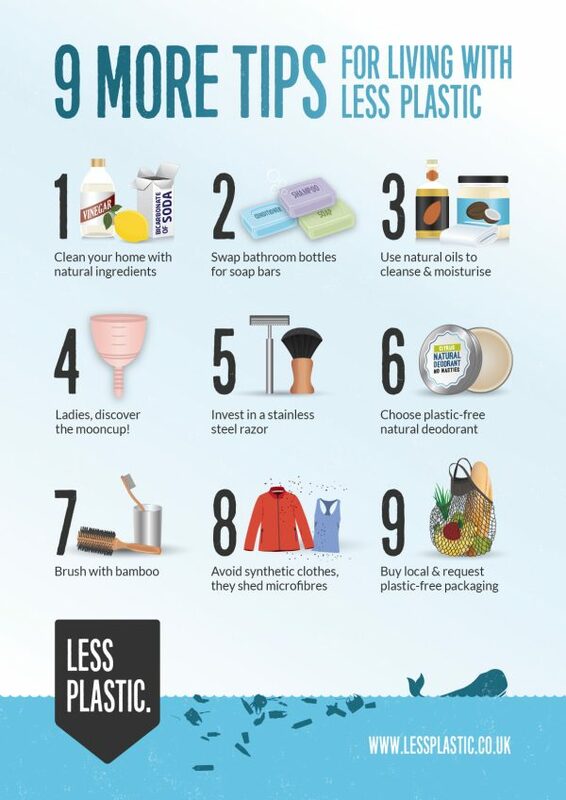 By purchasing copies of our infographics, you’ll support our work and help fund future designs to raise awareness of the ocean plastic crisis. 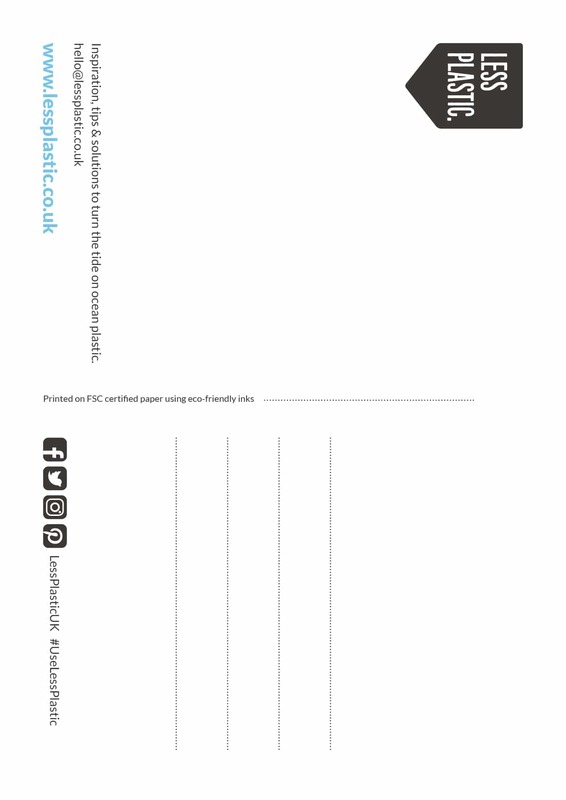 Our posters and postcards are printed on-demand, on recycled FSC paper using eco-friendly inks. There is a minimum order value of £25 for printed materials. Scroll down for full details of sizes, quantities, UK delivery times and prices. Please contact us regarding international enquiries. If you would like to purchase digital files of our infographic designs, please get in touch. 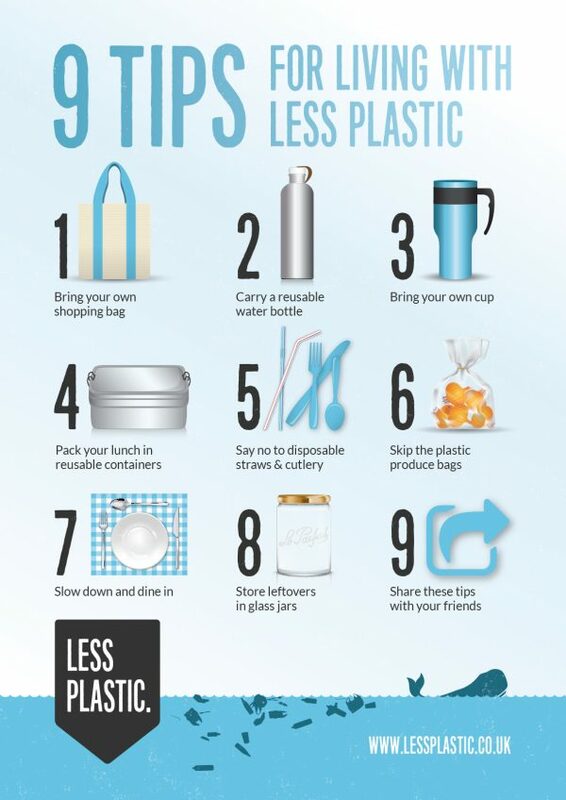 Thank you for helping us to inspire more people to use less plastic in their daily lives! Please respect UK copyright laws and do not use or copy our designs without our permission. See our FAQ for more on this. 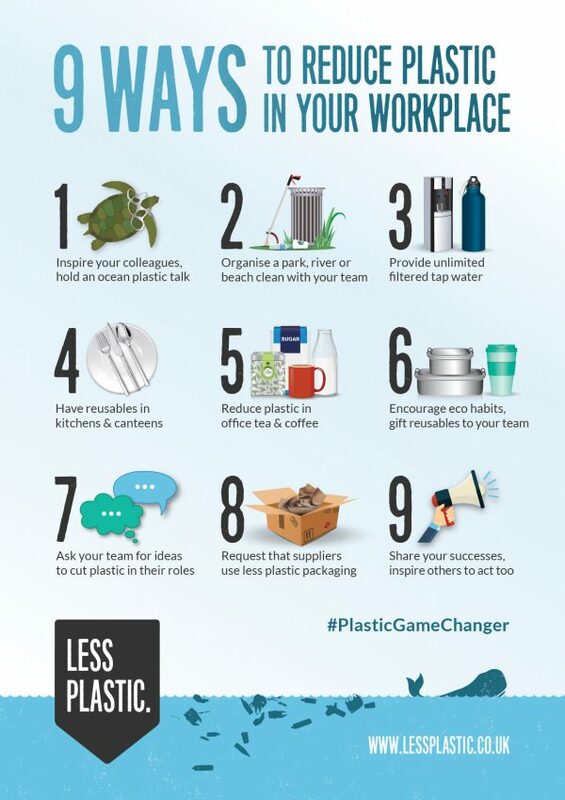 We’ve been blown away by the number of individuals and organisations from around the world who have been in touch asking for copies of our infographics to inspire colleagues, children and communities to take action to use less plastic. Due to demand, printed posters and postcards of our infographics are now available to order online. 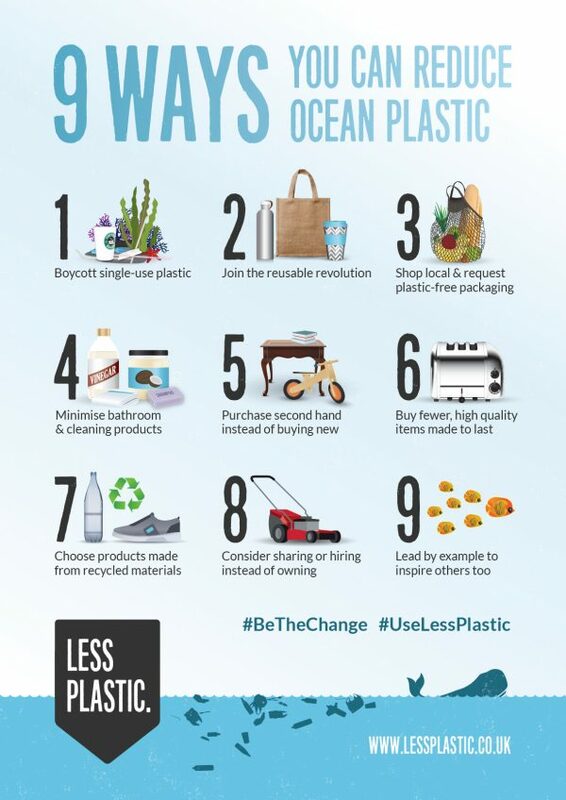 If you purchase printed copies of our infographics, you’ll support our work and help fund future designs to raise awareness of the ocean plastic crisis. There is a minimum order value for printed materials of £25 (UK delivery) as we print on-demand. Please contact us regarding international enquiries or requests for digital file copies. To place your order, select the size and quantity you require and allow up to 10 days for printing and delivery, although usually these will be printed and sent out on the next working day, and delivered within 2-3 working days.